July is the month that monsoon rainfall peaks in this region and it did just that. 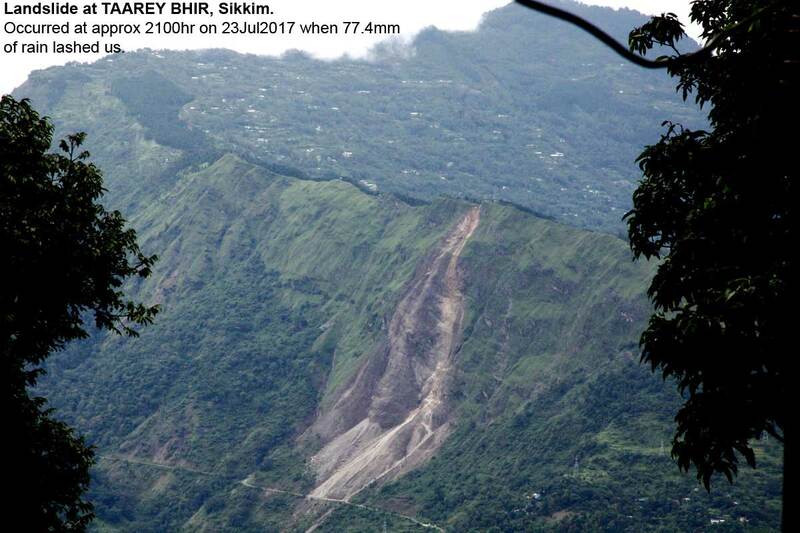 We had normal rainfall in Darjeeling and Kalimpong with Kurseong (as usual, taking the cake). As stated earlier, the entire Darjeeling/Kalimpong districts have been under lock down for the past 60 days with an indefinite strike in progress here because of the ongoing political turmoil. Life has been paralyzed with vehicular traffic off road, tea gardens, schools and colleges closed, hydro-electric stations shut down and internet banned. Under these altered circumstances, STH, like everyone else has confined to barracks and as such the absence of posts or data on this blog.